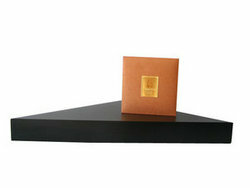 Corner shelves include hidden brackets mounting style and with brackets style, both designs are easy for installation. 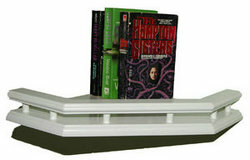 Front edge of corner shelf can be straight, round or molded. 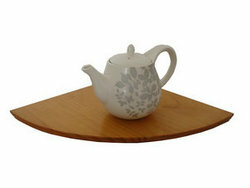 With these simple while beautiful corner shelves, corner places turn into useful storage places. 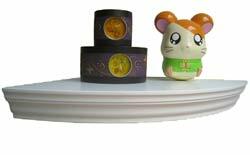 Finish and size of wooden corner shelves can be designed by customers.